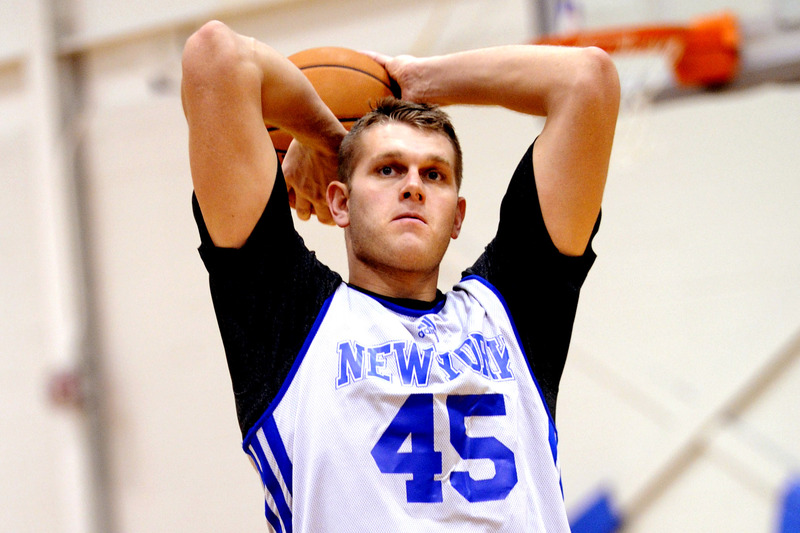 NEW YORK — Count former Kansas big man Cole Aldrich among those who thinks it’s not a bad idea for Joel Embiid to remain at Kansas for another season. The 7-foot Embiid is widely projected as the No. 1 pick in the NBA Draft, but recently told ESPN he’s “strongly considering” returning for his sophomore season. Former Knicks point guard and current NBA analyst Greg Anthonyalso told SNY.tv that Embiid should remain in college for another year because he’s not ready yet. Kansas coach Bill Selfhas said that Embiid has the highest ceiling of any player he’s ever coached, but is still a long ways from realizing his potential. The No. 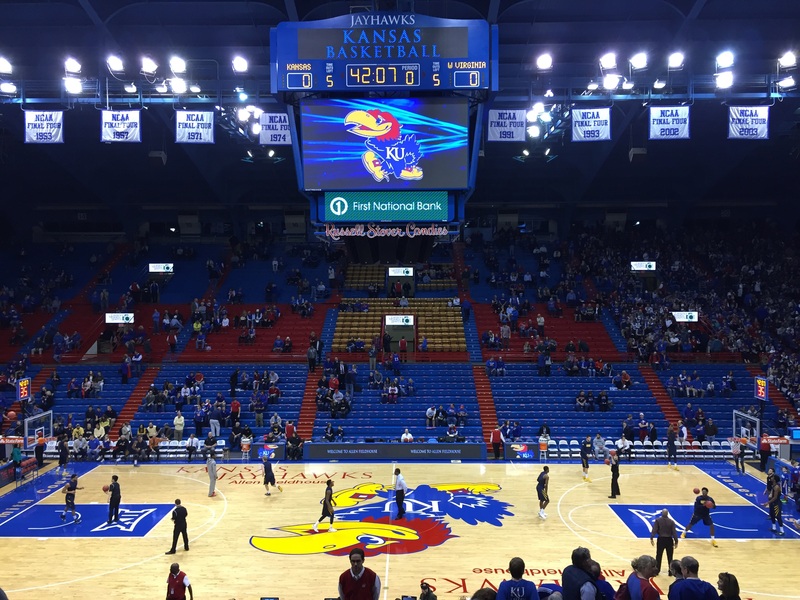 11 pick in the 2010 Draft, Aldrich said he could’ve come out after his sophomore season at Kansas, but opted to stay one more year to realize his academic goals. “For myself, my parents really harped on me to get my degree and I actually last May went and graduated and what not,” he said. Aldrich said if Embiid doesn’t come out, he risks hurting his stock somewhat. “You look at Marcus Smart at Oklahoma State, who potentially could’ve been a top three pick [last year], and now who knows where he’s gonna go this year,” Aldrich said. Smart is currently projected as No. 6 by DraftExpress.com. Still, Aldrich thinks another year of college can’t hurt Embiid — and can only help him. “That’s just a tough position, when you’re that high, it is hard. If you’re a lottery guy or mid-first round,” he said.” Why not? What’s a year gonna do, it’s not gonna hurt you. Aldrich played against Embiid and Andrew Wiggins last summer at Kansas and believes both can be effective in the NBA next year, but also believes another year would help. He also pointed to the aspect of returning for another year to enjoy the pleasure of college life. “If you were in that position and you could be the quote-unquote king of the campus, be the big guy and everybody’s talking about you, would you stay?” Aldrich asked. Aldrich wondered what would have happened if Danny Manning, who tutored Aldrich, were still on the Kansas staff to tutor Embiid. 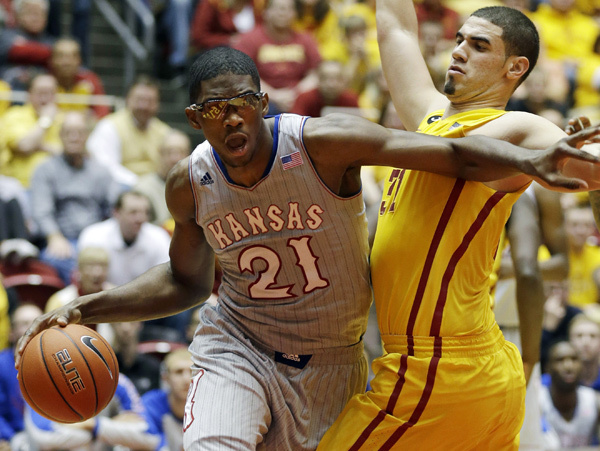 Regardless, another year at Kansas could help Embiid develop under Self and his current staff.